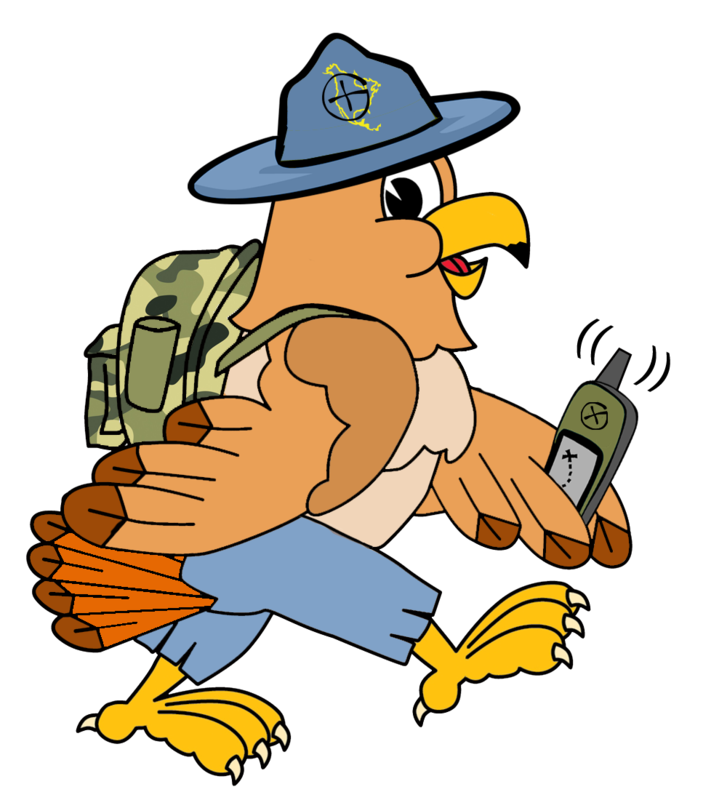 We introduced our mascot, Hank The Hawk via a blog post on Friday, January 2nd, 2015. Although the post is actually dated January 3rd, due to that whole pesky Greenwich Mean Time server time thing. 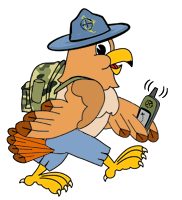 We have now implemented Hank into the “frame” around every page on our website in two different places. 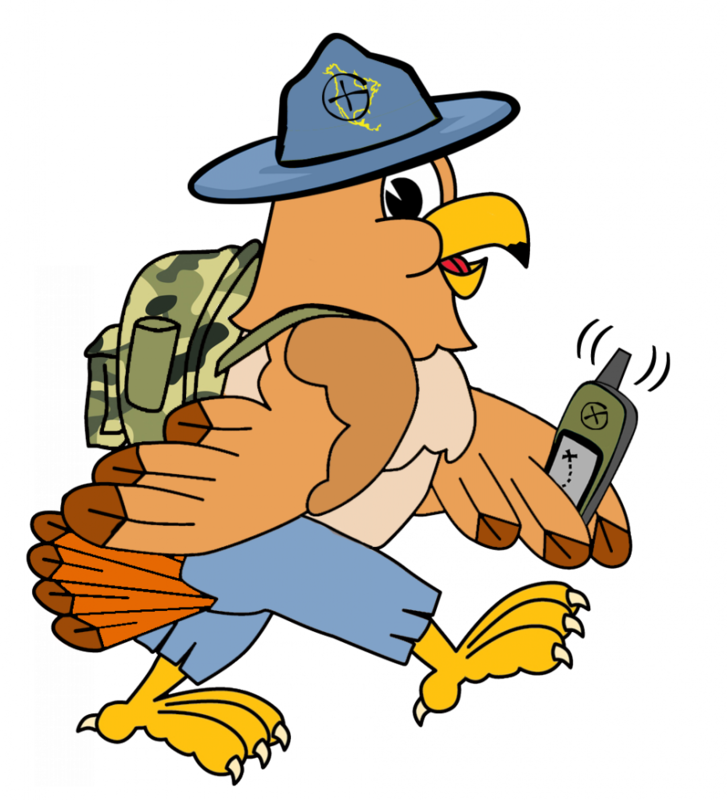 We have also designed Hank The Hawk T-Shirts for our OCNA Swag Store, powered by Spreadshirt.com! We have five different T-Shirts available; standard weight for Men and Women, “Premium” for Men and Women, and Unisex Tie Dye. They all come in your choice of colors, depending on which particular one you may be interested in. And we didn’t plan this, but there just happens to be a sale right now! Spreadshirt.com runs many sales during the course of the year, and from Friday, January 9th 2015 until Tuesday, January 13th 2015, they are offering 15% off of all orders! 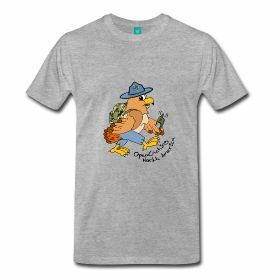 If you choose a standard weight Mens or Women’s T-Shirt, you could be rolling in a stylish Hank The Hawk T-Shirt for $13.85 delivered anywhere in the Continental U.S. in 3-4 business days. What a deal! Or anything else in the OCNA Swag Store, or anything else Spreadshirt.com sells. Even if you’re not interested in our “swag”, do check out Spreadshirt.com. They were founded in 2001 in Germany, but we use their U.S. subsidiary in Greensburg, Pa., a suburb of Pittsburgh. They are much more reasonably priced than their more well known competitor Cafe Press. If you have a design, you can have your item made on an “on demand” basis, even if it’s only one item.